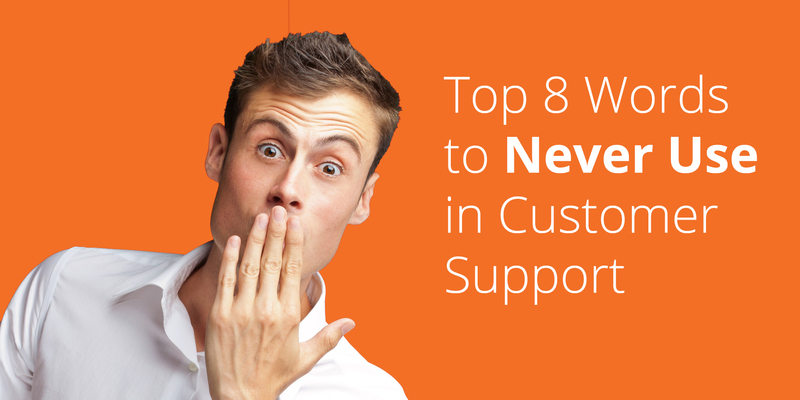 Your support team is the first (and often only) point of contact between you and your customers. In reality, they hold one of the most important roles in your entire business. The bottom line is that a positive customer experience is defined by the skill, quality and knowledge of the support they receive. So, how can you strengthen support efforts and improve your business overall? Here are some of our best tips for boosting how you serve your customers, and improving your internal customer support in the long-term. It’s proven that people today aren’t thrilled with more traditional support methods, like calling your company up on the phone or sending in an email. Creating and maintaining an up-to-date knowledge base of information online, along with tutorials, FAQs and other valuable resources, allows your customers to proactively search for answers to the questions they may have and effectively self-serve their own needs. In many cases, businesses are finding that creating actual communities online has been a powerful way to engage customers. By providing them with exclusive resources, updates, sneak peeks and contests, you’ll build up better rapport with your active community members, allow customers to communicate with each other to solve problems, and help improve your presence online. Even though digital is really the way to go, at the end of the day your customers want to feel like they have access to real people, too. Offer up easy ways to get in contact, whether it be through email, phone or live chat capabilities. Social media is also a valuable tool to keep in touch with customers, help answer questions, and share updates on your business (and the people within it!) in general. Words can sometimes get in the way, especially when dealing with visual learners and more complicated issues. Using the help of annotated screenshots, tutorial videos, how-to GIFs and other images to communicate a message makes things easier for everyone. Not only are visuals nice to look at, they are experts at conveying information, directions and context to a customer better than text alone. If you’re running a business with a staff of employees at hand, be sure you’re paying them enough attention. You can have the best skills and support training in the industry, but if your agents aren’t happy or motivated, it won’t mean a lot. Getting your support staff energized and engaged with their role (and with helping others) is a great way to make sure customers have positive experiences all around! Your main support channels, like your support staff, are extensions of your company and brand as a whole. Having a support experience that feels out of place in association with your core message, product or service offering can throw customers off. Make sure that your knowledge base and other channels of information are customized and personalized to make your customers feel right at home. Once you find your magic formula for customer phone calls, you will be amazed what it can do to improve the effectiveness of your support staff and the happiness of your customers. Standardized agent scripts are a super easy way to guide reps through a natural, productive conversation and make sure customers are feeling heard, getting help and leaving the interaction worry-free. And management can see the various pathways that agents take through these scripts too. In the digital age, it’s possible to give 24/7 support access to your customers without paying staff for any overtime. Building interactive, customer support decision trees and troubleshooters based on knowledge base data makes it incredibly easy to provide help to your customers across any or all areas of your business, even when no one is available to help one-on-one. 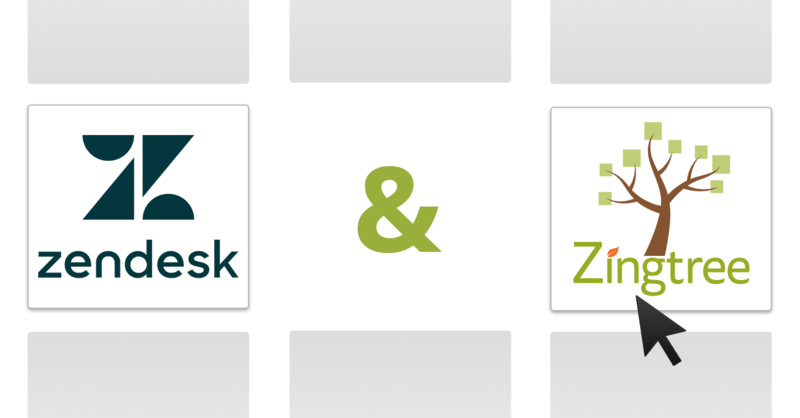 Companies that integrate Zingtree troubleshooters into their customer support processes have seen, on average, a 20% overall reduction in support cost and a measurable improvement in the number of tickets coming in. Ready to improve your customer support efforts? 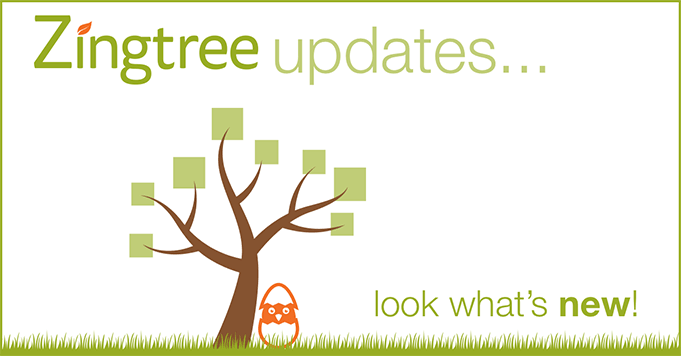 Get started with Zingtree today!